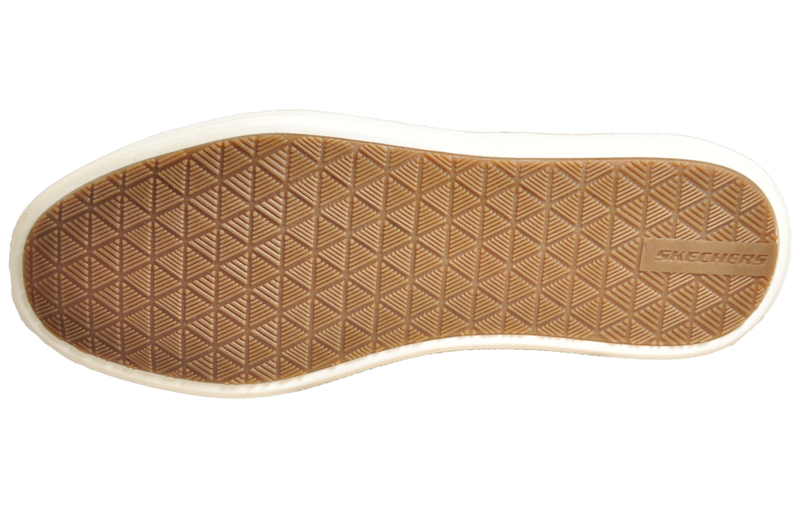 Enhancing comfort with air cooled memory foam insoles! 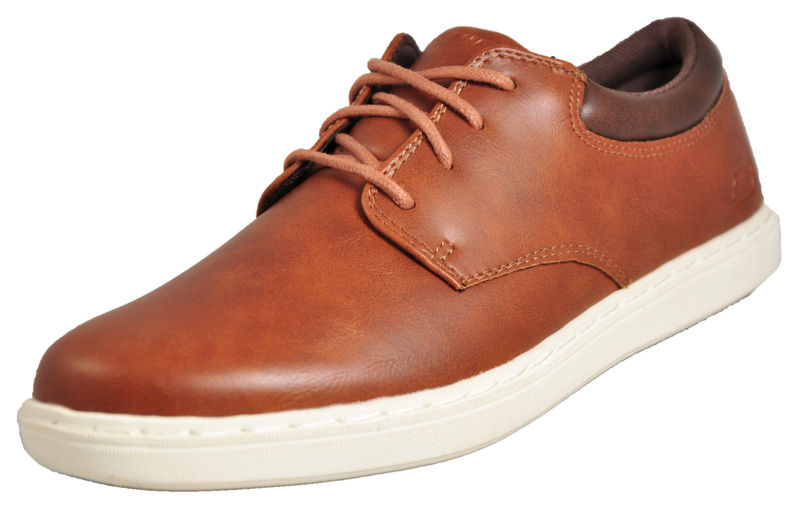 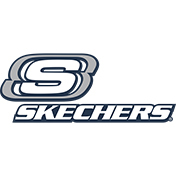 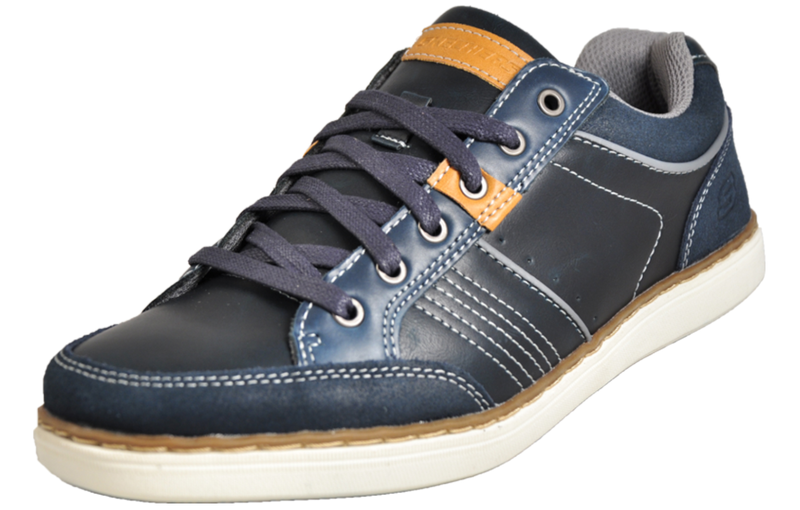 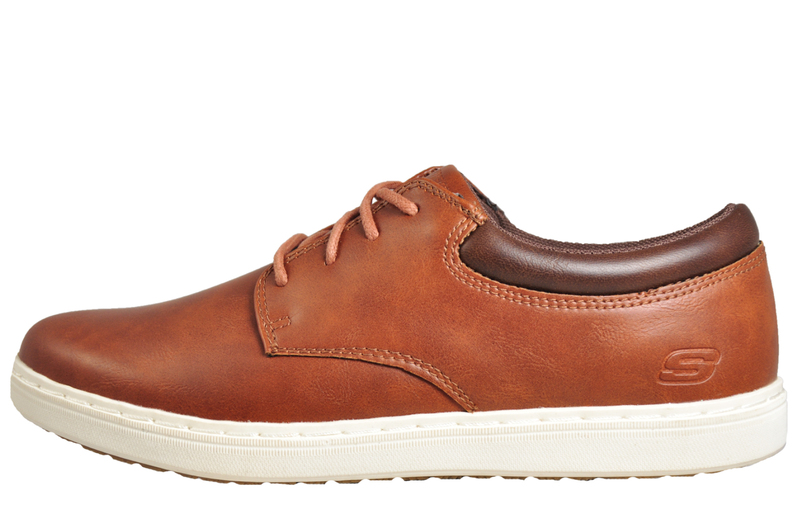 These Skechers Lanson Escape mens casual shoes are the perfect choice of footwear for modern gentleman, providing a timeless style and sophistication with a premium synthetic upper construction that will complement any choice of outfit. 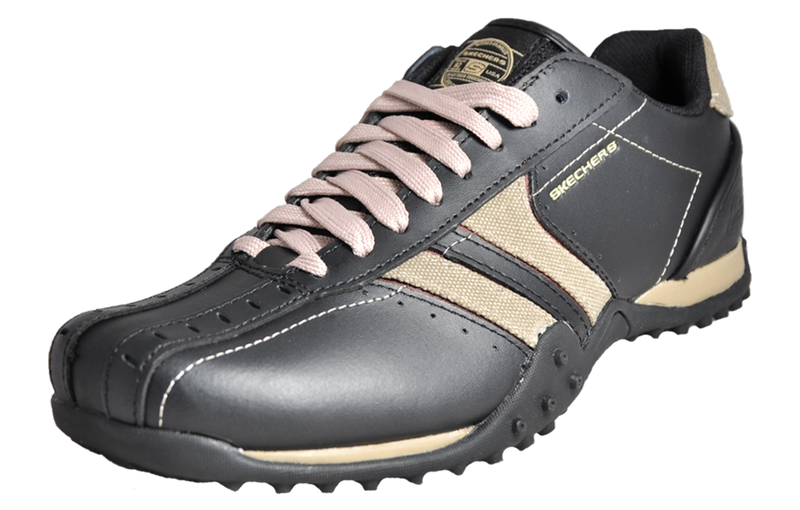 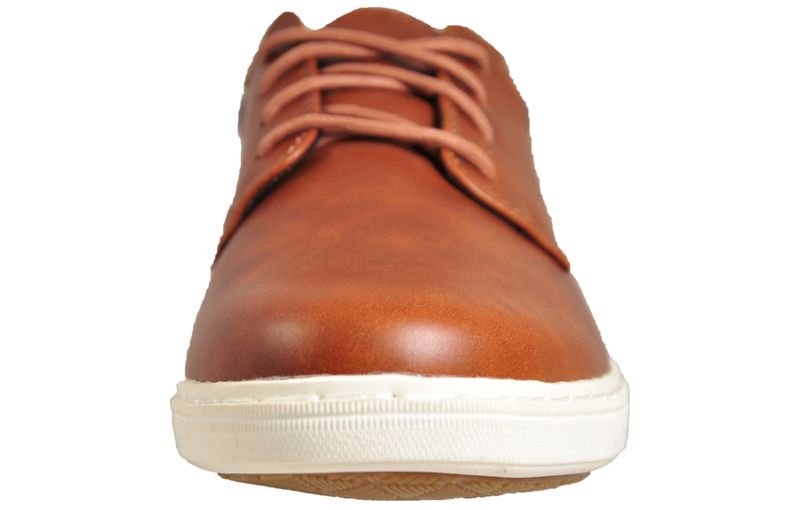 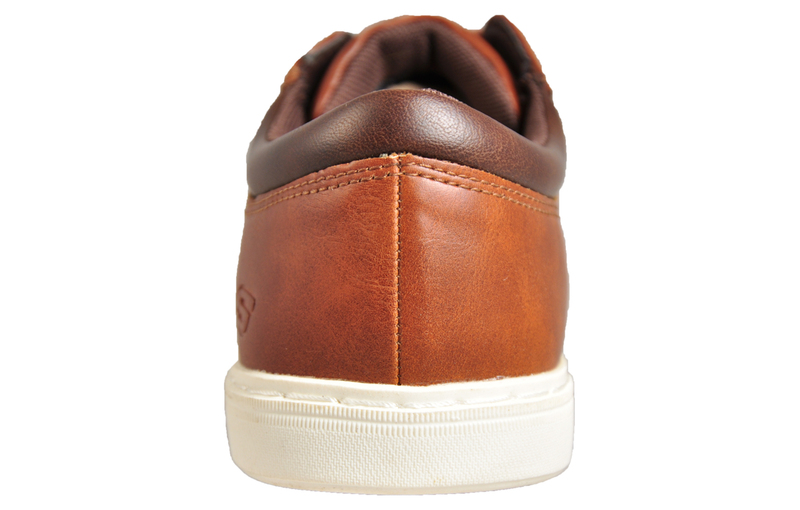 Sitting on an ultra soft air cooled memory foam insole providing a feeling of walking on air!